As a leading U.S. manufacturer of enclosures, casings, and deep drawn stampings, Hudson Technologies believes it is part of our responsibility to stay at the forefront of environmentally friendly manufacturing methods. Therefore, we’re proudly compliant in both RoHS and REACH standards. RoHS (Restriction of Hazardous Substances), a legislation passed by the European Union in 2003, restricts the use of six major hazardous materials in electrical manufacturing. These materials often end up in landfills or elsewhere, releasing toxins into the environment. Frequently referred to as the lead-free directive, RoHS also restricts some raw materials and plating types to ensure a more environmentally friendly electronics manufacturing process. REACH (Registration, Evaluation, Authorization and Restriction of Chemicals) is a 2007 European Union Regulation put into place to protect the environment and human health through safer product manufacturing processes. REACH addresses the production and use of various chemical substances and aims to manage their impact. All of our products are REACH-compliant. Compliance with both RoHS and REACH allows us to easily meet customers’ specific environmental requirements, whether those clients are based in the United States, Europe, or elsewhere. 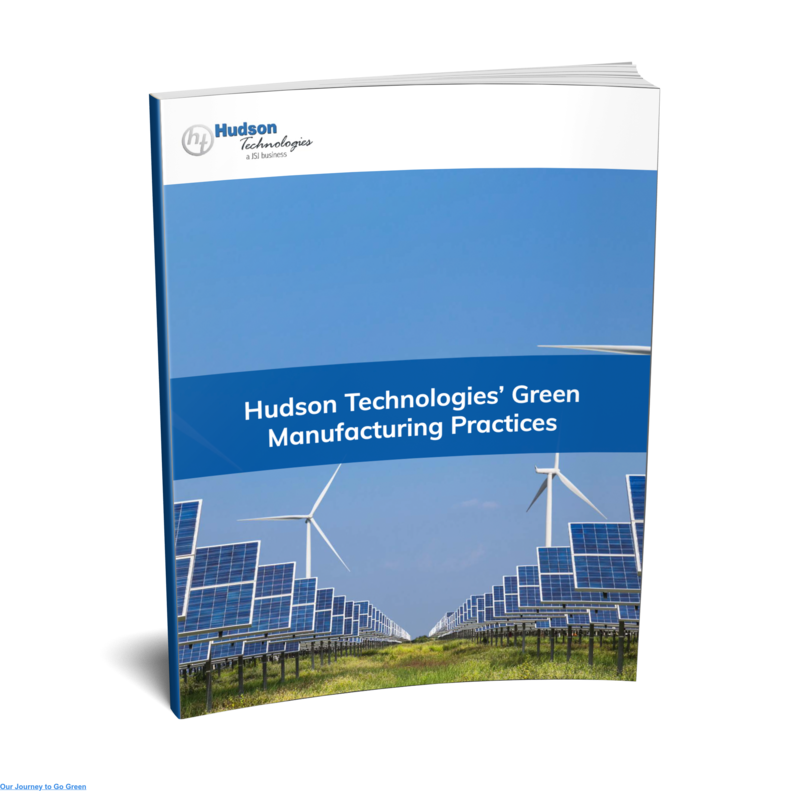 To put these and other green initiatives into place, the team at Hudson spent two years and over $2 million in research, development, capital costs, and training. Our operations and products now meet the most stringent environmental regulations and standards in the industry, and our 115,000-square-foot manufacturing facility in Ormond Beach, Fla., is 100% eco-friendly. One of our most important changes was the introduction of new lubrication and aqueous cleaning systems. Instead of using traditional chlorinated lubricants, we now proudly employ state-of-the-art biodegradable lubricants, all of which are safe and environmentally friendly. And our newly implemented aqueous cleaning system is water-based and requires no harmful solvent-based cleaners. These eco-friendly changes ensure that no hazardous waste of any kind is produced, thereby protecting human health and the environment. Any wastewater that is produced is sent to the Ormond Beach, Fla., wastewater system, with minimal secondary processing required. The team at Hudson Technologies recognizes the importance of adhering to environmental regulations in today’s shifting landscape, and we’re proud to be a green manufacturer. To learn more about our eco-friendly processes and how they can help with your specific needs, contact us today. We’re on hand to answer any questions you may have.